In the modern digital age, mobile connectivity is essential in terms of maximising the full potential of regional businesses and communities and building and maintaining a sustainable future for the regions. The State’s significant investment of $105 million since 2012 , is expanding the mobile coverage footprint and reducing communication gaps in small, rural communities and at strategic locations across regional Western Australia. This investment is funding 344 new or improved mobile communication infrastructure sites. The Regional Telecommunications Project (RTP) is a $65 million State Government initiative, administered by the Department of Primary Industries and Regional Development (DPIRD). This project focuses on improving high-speed mobile voice and data coverage across regional Western Australia. It is delivering 231 new or improved infrastructure sites and is supplying both wide area coverage through large mobile base stations and highly targeted, local area coverage through small cell satellite installations. To capture the additional funding needed to deliver a rollout of this scale, the State Government partnered with the Commonwealth Mobile Black Spot Program (MBSP). This included contributing $48.9 million to secure partner co-contributions of $124.6 million from the Commonwealth Government and mobile network operators. grow prosperity, through new business activity and by enhancing the appeal of regional communities as places to live, work, invest, visit and learn. The RTP is due to be completed by June 2019. Please see the attached RTP/ MBSP Telstra Network Coverage Map and the RTP/ MBSP Optus Coverage Map. For further information, please also refer to the attached case study from DPIRD's inaugural Annual Report – Delivering a strong signal to regional Western Australia, regarding the launch of three mobile coverage services in the Karijini National Park in the Pilbara. The completed Regional Mobile Communications Project (RMCP) was a $40 million State Government initiative that has successfully provided reliable mobile voice and broadband coverage across 137,000 square kilometres of regional Western Australia. The project increased mobile phone coverage across regional Western Australia by up to 31 per cent, as well as boosted access to next generation broadband services. 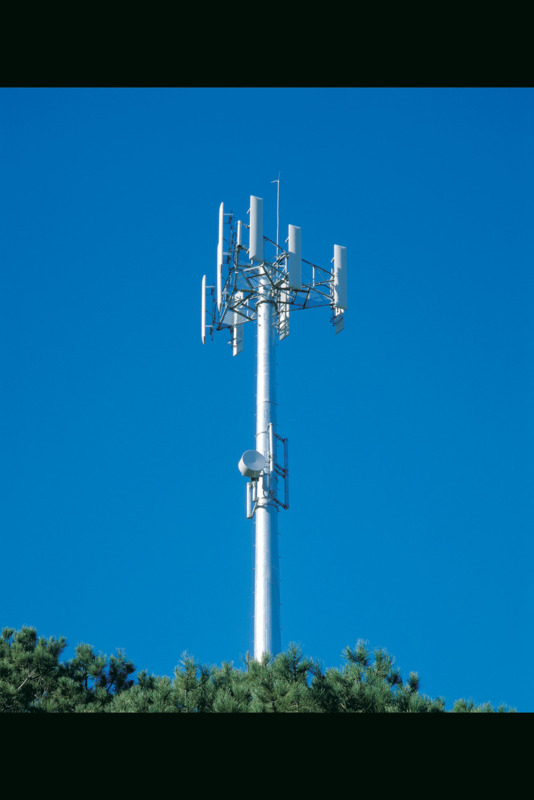 Mobile communications infrastructure was installed at 113 sites along major highways, an increase to 8650 kilometres of continuous in-car coverage when connected to an external antenna. The focus was primarily along Highway 1 from Kununurra to Eucla, a key transport corridor to support the mining, tourism and transport industries. Ancillary mobile connectivity was also established in around 70 small Aboriginal and other remote communities. The construction commenced in January 2012 and the rollout of the new and expanded telecommunications towers was finalised in September 2014. This project drove productivity; improved safety on WA roads; enhanced the delivery of emergency services in regional areas; and connected our cities, regional, rural and remote communities.